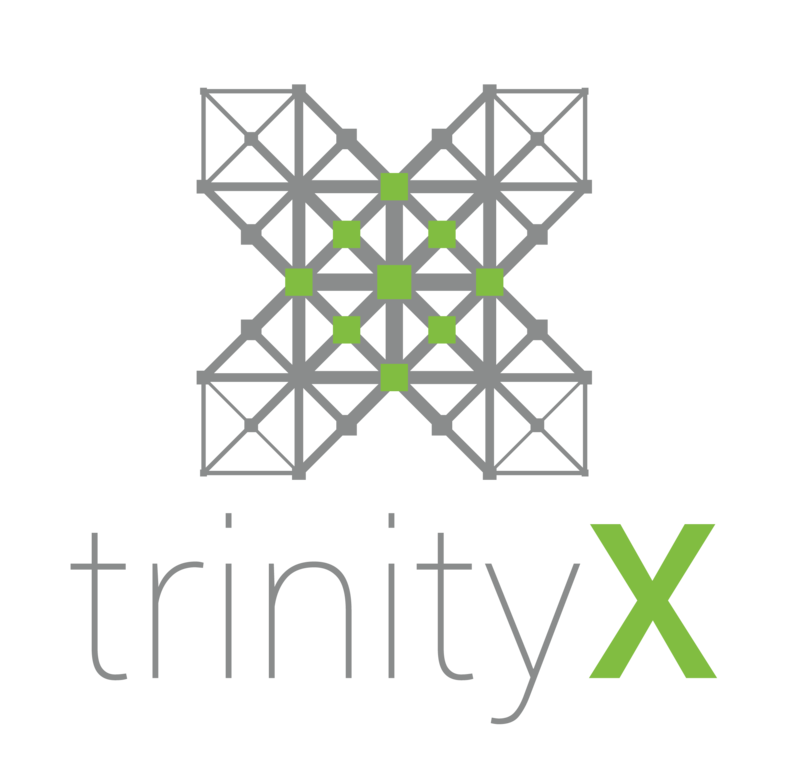 Want to be added to this list and featured as a TrinityX installation? Contact us and we will add you to the ever growing list. © 2019 TrinityX. All rights reserved.